In case you prefer using ADF business components in your Model project, the procedure for using log4j logging is almost identical with the EJB way. 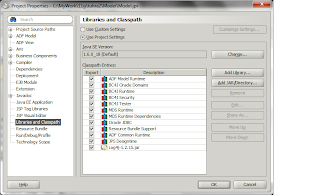 You might also read an example on using logging within an ADF application module as well. 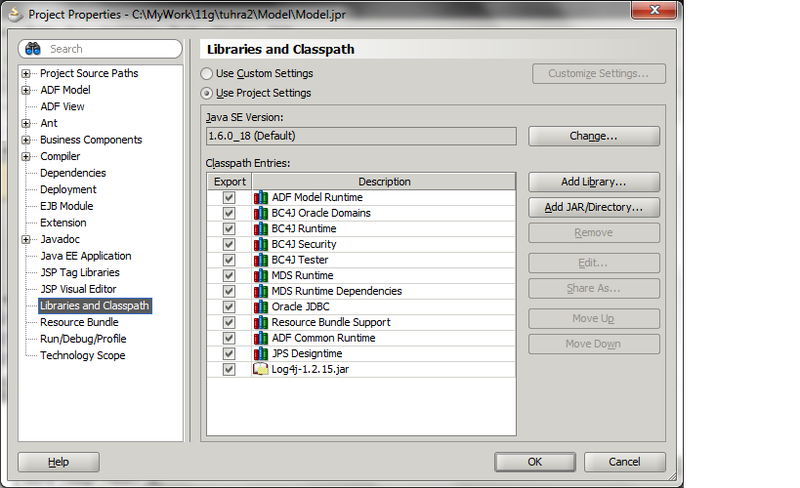 First, you need to add the library, by double clicking your Model project, as you can see on your left hand side. # Set root logger level to INFO and its only appender to ConsoleOut. # ConsoleOut is set to be a ConsoleAppender. Would you like to refactor? Nice article. I have a question. I want to keep logging.properties file somewhere in public folder of weblogic where administrator can change its settings without extracting ear file. Any idea? Why not ask the weblogic experts?